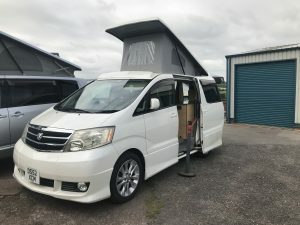 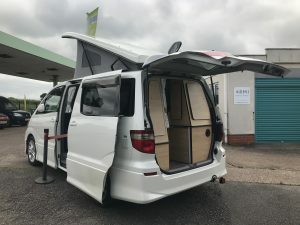 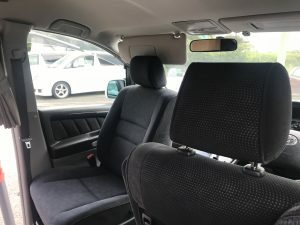 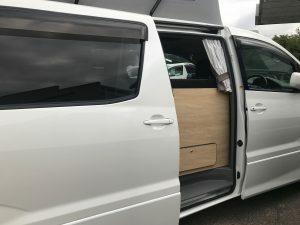 Toyota Alphard with used side bed conversion. 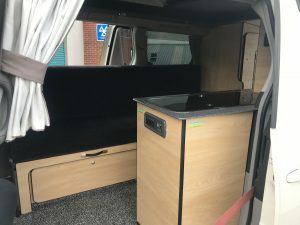 Used rarely and in immaculate condition. 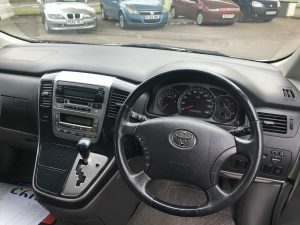 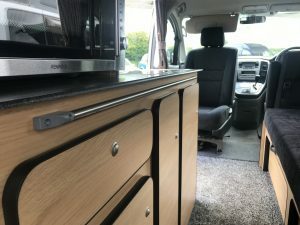 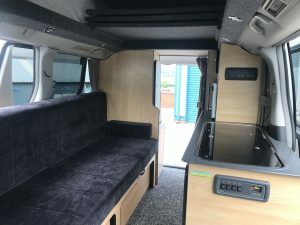 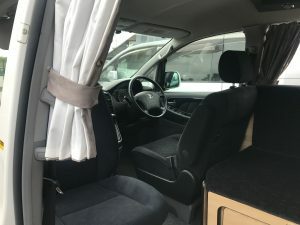 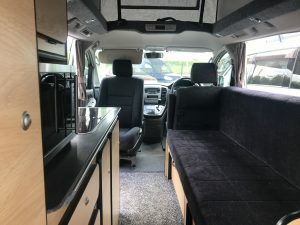 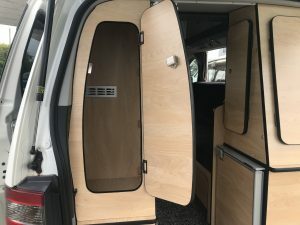 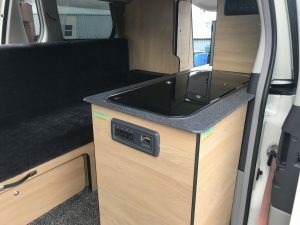 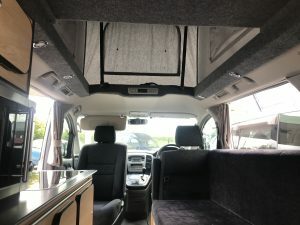 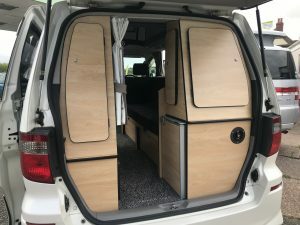 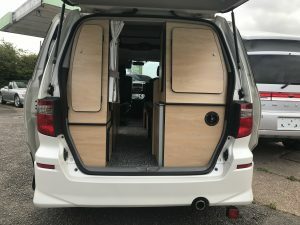 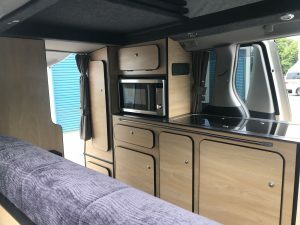 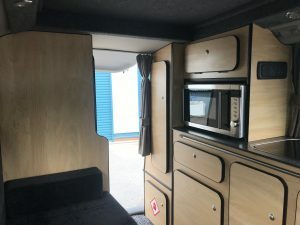 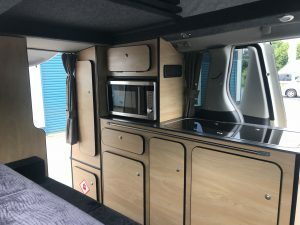 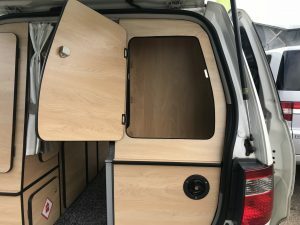 Converted by G&P Campervan with one UK only.